It's New Year's Eve, the final night of Virginia's bloodiest year since the Civil War, and another poor soul has turned up dead. Ted Eddings, a scuba diver and investigative reporter who was a favorite at the medical examiner's office, is found 30 feet below the Elizabeth River's icy surface. Kay Scarpetta, chief medical examiner for the state of Virginia, can't help but wonder why she received a phone call from someone reporting the death before the police were notified. A Massachusetts state investigator is called home from Knoxville, Tennessee, where he is completing a course at the National Forensic Academy. His boss is planning to run for governor, and as a showcase she's planning to use a new crime initiative called At Risk; its motto: "Any crime, any time." 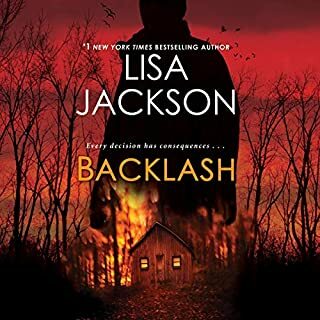 In particular, she's been looking for a way to employ cutting-edge DNA technology, and she thinks she's found the perfect subject in an unsolved 20-year-old murder-in Tennessee. Vain and charismatic Walter Sickert made a name for himself as a painter in Victorian London. But the ghoulish nature of his art - as well as extensive evidence - points to another name, one that's left its bloody mark on the pages of history: Jack the Ripper. 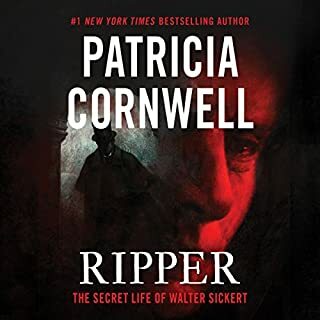 Cornwell has collected never-before-seen archival material - including a rare mortuary photo, personal correspondence and a will with a mysterious autopsy clause - and applied cutting-edge forensic science to open an old crime to new scrutiny. Der grausame Mord an der elfjährigen Emily Steiner schockiert die Kleinstadt Black Mountain. Die Gerichtsmedizinerin Kay Scarpetta steht zunächst vor unlösbaren Rätseln. Doch dann deuten Spuren an der verstümmelten Leiche auf einen Täter hin, der aus Emilys engstem Umfeld stammen muss. Wurde das Mädchen Opfer einer düsteren Familientragödie? 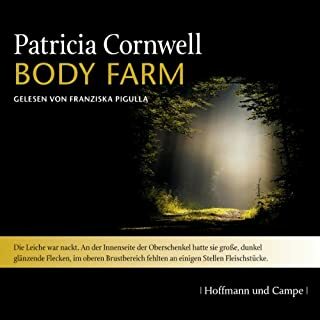 Kay Scarpettas Untersuchungen in dem Mordfall des elfjährigen Mädchens laufen anfangs ins Leere, da Emilys Tod einfach zu viele Fragen aufwirft. Ein junger Mann bricht unvermittelt auf der Straße zusammen und stirbt. Im Gerichtsmedizinischen Institut von Kay Scarpetta stellt man rätselhafte Blutungen an der Leiche fest. Ein Skandal, der Scarpettas Karriere für immer beenden könnte. 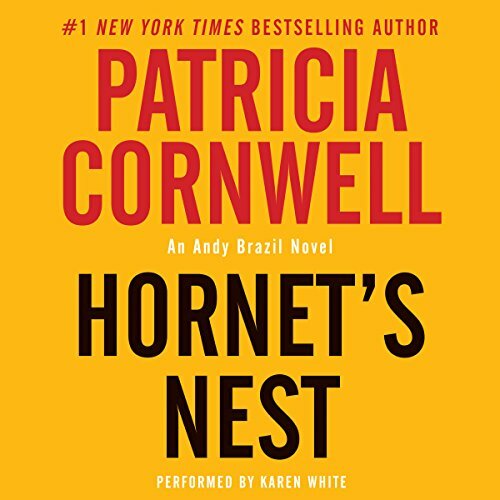 In this first title of a new mystery series, Cornwell introduces us to a dynamic trio of crime solvers in Charlotte, North Carolina: Andy Brazil, an eager young reporter; Judy Hammer, the city's police chief; and Virginia West, Hammer's deputy and a genuine head turner. They're after a serial killer who pulls male out-of-towners from their rental cars and then mutilates, spray paints, and shoots them, in that order. What the trio uncovers jolts them like the sting of the hornet - Charlotte's symbol. 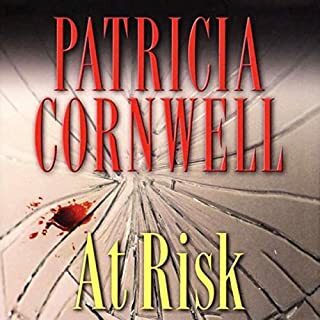 I was excited to listen to a different series from Patricia Cornwell, but instead I was very disappointed. The characters were under developed, the story line made very little sense, especially when little glimpses of the supernatural were tossed in without any attachment to the storyline. 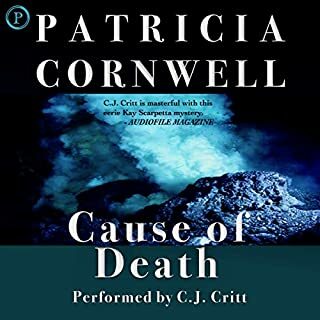 Over the past few years, Patricia Cornwell has changed from an exciting writer who used her knowledge of forensic medical examination of crime victims to weave interesting and suspenseful plots. Her characters (a long-time cop-associate, her niece who is a computer expert and her husband, a profiler) used to work as a team, and each contributed in his own field of knowledge to solve the crime. Cornwell now has morphed into to the worst type of gossip-writer. The entire book is very negative, with all the principal characters fighting and resenting one another. Gone is any spirit of cooperation. They all seem to hate one another - why they are still associated is anyone's guess. So little time is spent on the plot and so much on all the over-the-back-fence gossip and negativity that the plotline becomes totally lost and is subservient to all the negative sorority talk. I stopped this book after the first 2 hours, disgusted that Cornwell places emphasis on nothing but fractured relationships among the characters instead of on a real plot. And the narrator uses a montone voice that sounds as pointless as the plot. No more Cornwell for me - she's totally LOST IT. 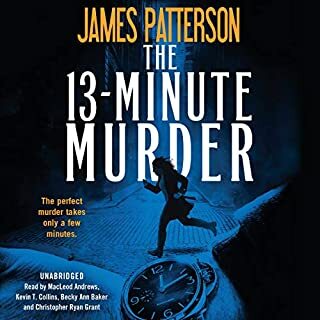 I had a hard time following along, found it very boring after having listened to the full Scarpetta series. All I need is to be able to access it on my darn tablet ! This is the second time I have enjoyed this book, once before I moved to Charlotte and more recently after living here for more than 10 years. In the middle of the road trip a friend hits the pause button and says “ Can we just take a minute to approximate the detail that the author puts in to her description of the city”. Patricia Cornwall is this detailed in every one of her books, this detail dream the reader into the story so completely. Would you listen to Hornet's Nest again? Why? I really like Cornwell's writing style and characters and she did not disappoint in this serious. Strong honest women and a young man trying to find himself. It was refreshing and a good story line. I'm looking forward to reading next in series! This was a shocker from what I was used to with her other books. It took me awhile to finish this It just seemed so silly at first with the accents. Really didn't like the ending at all. Left like unfinished sorry if I had heard this first I would have never tried the scarpetta series.